Nurse. Photograph. Britannica ImageQuest, Encyclopædia Britannica, 25 May 2016.
quest.eb.com/search/139_1891082/1/139_1891082/cite. Accessed 1 Nov 2017. 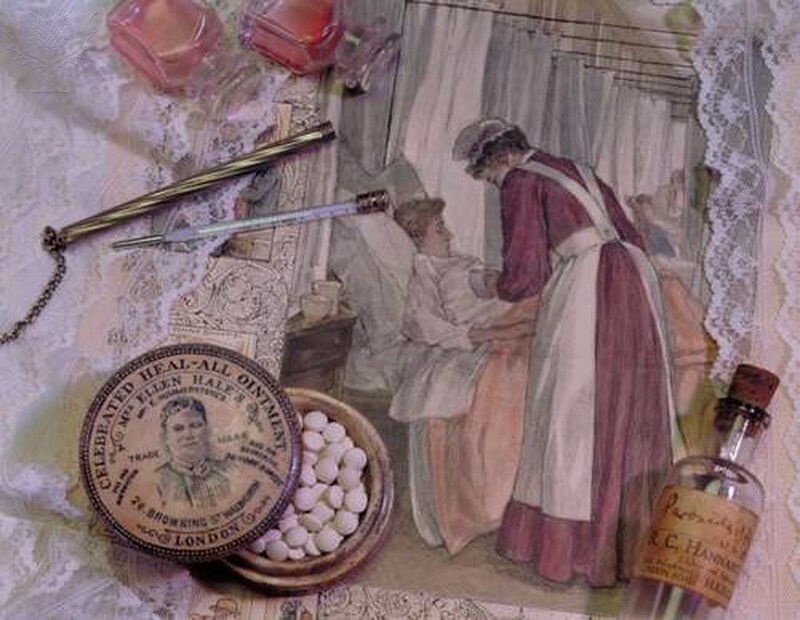 What do you think about when you think about medical history? For us, it's the Mutter Museum exhibit we saw at the Albuquerque Museum several years back. It's T. Coraghessan Boyle's The Road to Wellville, Andrea Barrett's The Air We Breathe (and New Mexico's own history of "lungers"), The Immortal Life of Henrietta Lacks, the movie Burke & Hare. We think of what we've heard about medicine during the wars - amputations during the Civil War, aftereffects of the deadly use of mustard gas in WWI, MASH (did you know the movie and TV series were based on a book?). Stories about the influenza pandemic in 1918, like Katherine Anne Porter's poignant "Pale Horse, Pale Rider". We're just waiting to see how the PBS TV series Victoria deals with Queen Victoria being given chloroform for the birth of her last two children after birthing seven other children without anesthetic. And, of course, the iron lung, as Margaret Atwood has referenced above. Of course, we know there's a lot more to the history of medicine than what our smattering of education, a lot of it garnered from pop culture and media, has provided us with. We thought you might be interested in exploring this fascinating topic with us, so we present you with the following list of books from our library catalog.